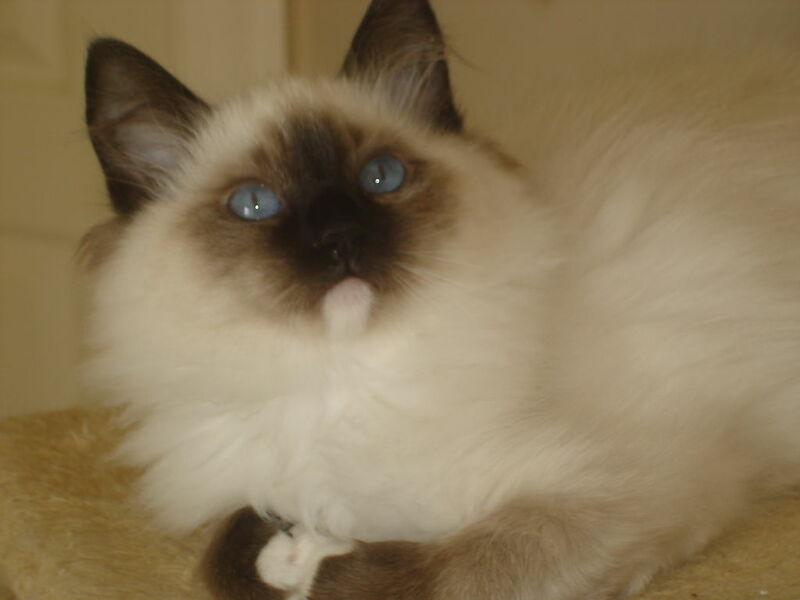 Welcome to Lake Norman Ragdolls, a small, friendly hobby breeder in Denver, North Carolina on the west side of Lake Norman, 30 minutes NW of Charlotte. 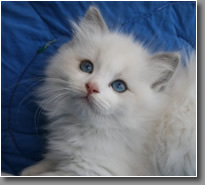 Lake Norman Ragdolls produces top quality Traditional Ragdoll Kittens with deep blue eyes, Mink Ragdoll Kittens with usually aqua but occasionally blue eyes, and now Blue Eyed White Ragdoll kittens also know as BEW, all with gorgeous plush coats. Most are from Supreme Grand Champion Lines. Kittens are guaranteed HCM negative either through testing done at UC Davis Veterinary Genetics Laboratory or though parentage. I have downsized considerably and have just a very limited number of kittens a year. I also have adults available on occasion. 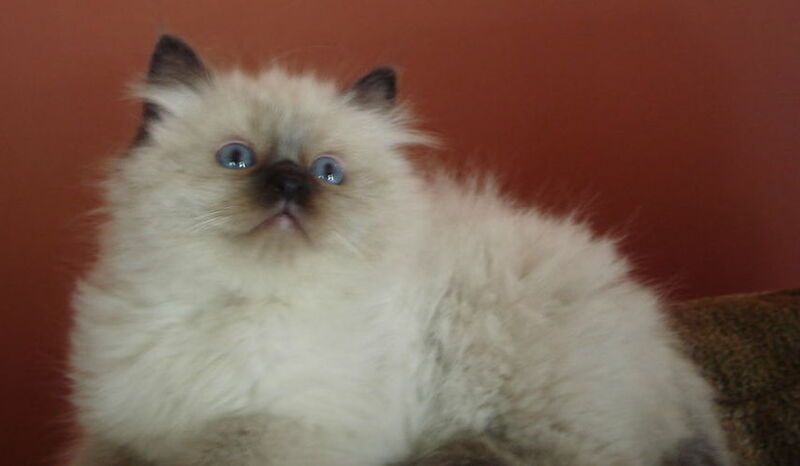 Ragdoll Kittens will have had an exam by my veterinarian as well as age appropriate vaccinations before going to their new homes. They come with a written 2 year health guarantee against genetic defects. Kittens are family raised with children and are very spoiled and handled so that their Ragdoll personalities are developed to the fullest. Please see "Available Kittens" page for up to date info. TICA papers will be provided only after proof of alter per the Voluntary TICA Code of Ethics policy which I strictly adhere to. Please call or text Christina @ 631-433-7936 or email me at christina21567@aol.com with any questions you may have. Email or text is usually the quickest way to reach me. Thanks so much and I look forward to hearing from you! Reputable TICA Registered Ragdoll Breeder shipping available to the continental United States Alabama, Arizona, Arkansas, California, Coorado, Connicticut, Delaware, Florida, Georgia, Hawaii, Illinois, Indiana, Idaho, Iowa, Kansas, Kentuky, Louisiana, Maine, Maryland, Massachusetts, Michigan, Minnesota, Mississippi, Missouri, Montana, Nebraska, Nevada, New Hampshire, New Jersey, New York, North Carolina, North Dakota, Ohio, Oklahoma, Oregon, Pennsylvania, Rhode Island, South Carolina, South Dakota, Tennessee, Utah, Vermont, Virginia, Washington, West Virginia, Wisconsin and Wyoming.